Home / Bunkers / Underground Bunker Prices: How Much Do They Really Cost? While you may have given thought to owning an underground bunker, have you given any thought to underground bunker prices? There is only one answer to avoiding the disasters of our nightmares. EMPs sending us collectively back to the stone age, nuclear war decimating our nation, and Yellowstone blowing its top. Unlike sticking your head in the sand sticking your entire body is not a bad idea. Given a properly designed, installed, stocked and fortified bunker your survival probability goes up exponentially. 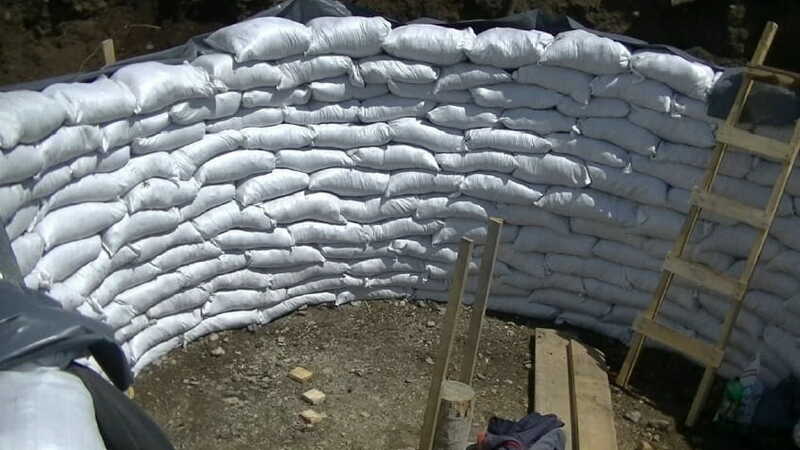 Considering a bunker is a big step for any prepper and requires a significant amount of planning and preparation. You must decide if your interpretation of the future requires this level of preparation. When considering a project of this magnitude you must include several questions. How big you want your bunker? Will you buy or build it? How you will stock it? After all the fantastic prepper dreaming you are eventually brought back to reality when you start to think about how much a bunker will actually set you back. This article will ground your expectations for underground bunker prices in reality with respect how much you can expect to spend on your private underground paradise. 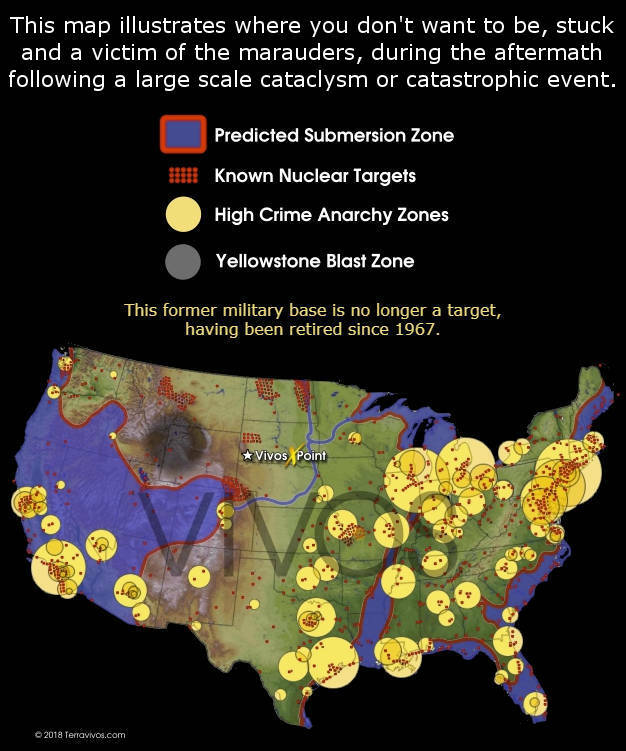 When determining underground bunker prices there are numerous factors that will affect the cost. The primary factor will not be what you choose to build but how you choose to build. Like anything in life, you can exchange sweat equity for total cost. Going the DIY underground bunker route you can save a significant amount of money vs purchasing a 100% complete and installed bunker. The tradeoff is money for time and convenience. With respect to establishing a rough cost, bear in mind that your specific region and the location of your bunker will drive the cost. Traditionally, rural locations will have lower building costs in comparison to the suburbs or (gasp!) urban areas. Likewise, in rural areas, there are more opportunities to barter for labor or utilize skilled local labor (the farmer down the road with the big tractor) than in suburban or urban areas. I will do my best to estimate costs for you but unless we are discussing national brands with extensive distribution networks there will be wide swings in local actual costs. If you are exceptionally handy and have extensive knowledge and experience in…. well everything, and you have a significant amount of time on your hands, then you are fortunate enough to be able to build a bunker and only expend money on materials. The key material expenses will be divided into several categories. Structural materials, mechanical systems, and finish materials. From these materials, plus labor, commercial underground bunker prices are determined. We can only estimate costs for traditional materials. But first a note about the non-traditional. Several publicized bunkers have been built with buses and shipping containers. Unless you really know what you are doing, we do not recommend shipping containers as they are not structurally designed for underground use. 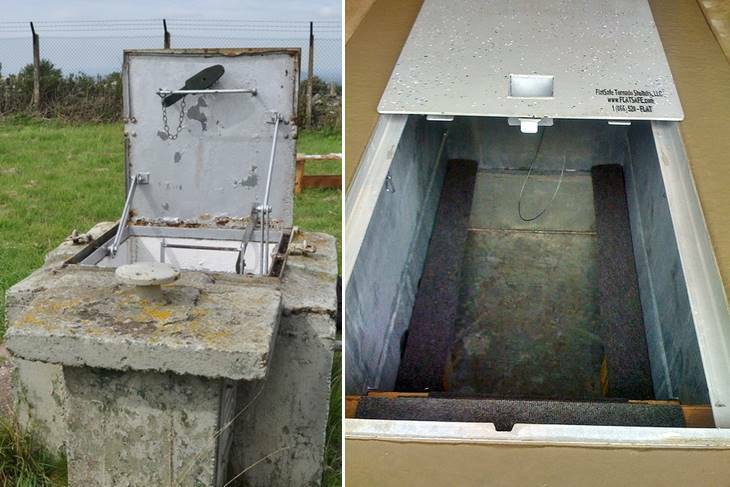 Check out box culvert bunkers as an alternative. Feel free to review these options to decide if they are for you, otherwise read on about a less “unique” approach. As for traditional materials you can expect to pay $125+ per cubic yard for concrete if you are pouring a traditional foundation. You can also go the precast route for $6,000-$8,000 for precast box culvert sections. Honestly, if I had my way and lots of options, I would probably go with a box culvert bunker. Finally, you may also choose to use corrugated culvert. Local prices are $250+ per foot for 8-foot diameter sections. Once the structure is decided you will need to include various supporting mechanical systems. These include Air, Water, Waste, and Power. Assuming you want to be prepared for most everything you will need to include an air filter. Simply exchanging air with the outside can potentially bring contaminants into your bunker. A filter than manages Nuclear, Biological, and Chemical (NBC) contaminants is a must. NBC filter systems specifically designed for bunkers can be found for between $7,000 and $10,000 depending on the size of your structure. These costly systems will affect underground bunker prices but in such an event, it’s an investment you won’t regret. Water storage is expensive. Not from a financial perspective but from a storage space perspective. At one gallon per day per person (which is exceptionally conservative over the long term) this is not enough. While you can and should store water in your bunker, it is best to consider plumbing your bunker with a well. Digging a well can cost between $2,500 and $5,000 (depending mostly on the depth of the well). Don’t forget to add a filter system as groundwater can become contaminated. A Berkey water filter system that large and efficient enough for a well will run between $250 and $500. The security of having an “unlimited” supply of water is well worth the expense. Managing waste will also be a requirement. Having to exit your bunker to dump a 5-gallon bucket may be risky! 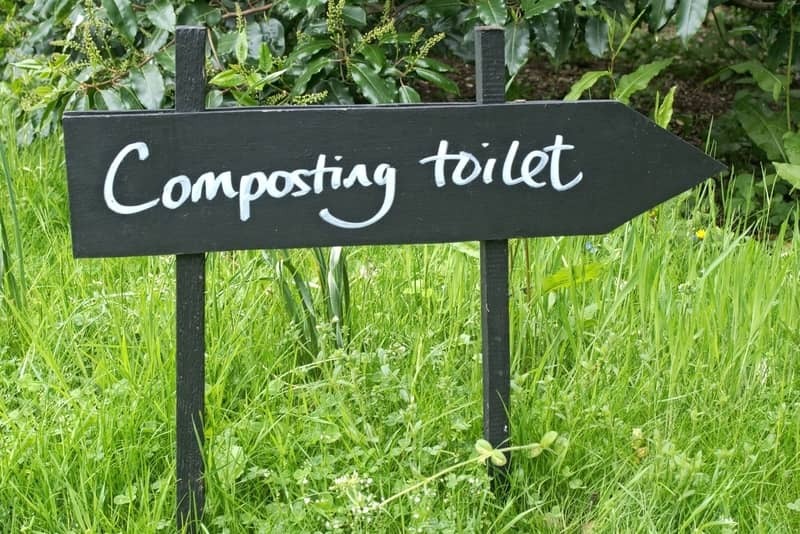 Similarly, having a composting toilet in a confined space will have its own challenges, not the least of which is you still need to manage grey water. A septic system (tank and leach field) can be added near your bunker for between $2,500 and $5,000. You may also wish to add a grinder and pump. Being deep underground you will need to lift the waste up to the septic tank. A grinder allows you to use a much smaller diameter pipe to do the job. The last major system is power. Your needs will depend on both the size of your bunker as well as your needs. Researching solar systems will help here as they have turned defining your power needs into a science. First, tally up all the electrical equipment in your bunker and rack and stack your overall needs. This will include light, air system (if you are not using a manual system), heating, cooking, communications, waste (grinder and pump), water, refrigeration, etc. How much do I need on a daily basis? How much do I need to store between charging? Next, determine your source. A generator can create a great deal of power in a short amount of time for between $1,500 and $5,000. Generators require fuel (which requires more storage) and can be loud. On the other hand solar, for about $1 per watt, is quiet and requires no fuel, but is difficult to hide. Finally, you can consider a manual system. A generator connected to a bicycle or hand crank is a viable option. Regardless you will not be able to generate power 24/7, therefore, you will need to add a battery bank to store power. Batteries will run between $100-$250 per 100 Amp Hours. Use your above calculations to determine the size of your bank. The final cost will be the finish work and your total cost is limited to only your imagination, bank account, and tolerance for discomfort. At a minimum, this means that you will have to level the space and provide minimal organization structures for storage (shelves). If you have elected to use a steel corrugated culvert then you will have to lay a floor to be comfortable. If you have a poured foundation or a concrete box culvert then you should consider a raised floor. In both cases, if you have the height, consider underfloor storage. If not, just raise the floor enough to add a layer of rigid insulation (Polyiso or fiberglass) to take the chill off the floor. Regardless, the cost is a few 2x4s (less than $5 ea), a few sheets of plywood ($20ish each). Shelving can also be as simple or elaborate as you want. The goal is to take advantage of vertical space. No need to leave everything on the floor when you can stack. Shelves also take the stress off the bottom cases and prevent compromising their structural integrity. There is nothing worse than getting to the bottom of a pile of expensive freeze dried food only to find the individual packages have been crushed and their seals compromised. A lot can be done in a small space. Spend some time on the internet searching organizational approaches. Especially in the tiny house movement. A lot can be done for storage when you use all the nooks and crannies in your bunker. Finish work must also include cooking and health/sanitation. Cooking can be as simple as an alcohol stove (low CO emission fuel) or can be a complete galley kitchen with all the amenities including a propane cooktop and oven. Health/sanitation includes a shower and toilet. A budget arrangement can be a 5-gallon bucket toilet for waste and a sponge bath (use two buckets please!). Or you can include a comfortable throne and a sizeable shower. It’s all up to your personal requirement for comfort. The last major consideration of finishing your space will be lighting. You will need area light as well as workspace/task lights. Lighting can be had from $25-$100 based on your tastes and need. Remember. You are underground. When the lights go out it will be dark. Lighting is not a place to skimp. Cheap lighting will burn out and literally leave you in the dark. “Buy once, cry once” on this critical component. Assuming you have neither the time or skills to pull off a bunker project the next option is to purchase a bunker. Again, as life is wonderfully full of choices, there are several options. First is purchasing a complete kit. The sky is the limit based on your budget. If your budget allows for a luxury bunker then you can contact vendors like Atlas Survival Shelters or Rising S Bunkers. There is a small but flourishing industry providing high-end bunkers to those with the budget. Expect these to start at $250,000 and rise to over $1,000,000. But for the price you can expect the white glove treatment in size, design, finish work and even supplies as many offer fully stocked options as well. More modest options are available for those of us without a few hundred thousand dollars weighing down our checkbook balance. Options here cover smaller underground bunker kits of only a few hundred to a thousand square feet. Suppliers like Ultimate Bunker (as well as the others mentioned above) can provide a bunker with a 1,000 square foot floor plan for $250,000 down to $50,000 for 200-300 square feet. This does not include installation. You will need to work with the supplier to find a company that has experience in this type of building project. Again, options will drive the final cost up or down so be mindful of your budget and make sure to factor in all costs (kit, installation, finishing, stocking) before you make a final decision. For the budget minded, smaller bunkers and smaller shelters come with reduced installation and finishing costs. Companies such as Survive-A-Storm provide minimalistic storm shelters for sale and fallout shelters for sale for $5-12,000. These do have limited options but for a short term stay the ability to make a hot meal and a warm cot may all that is required. The final option is to buy into an existing community. With the recent decommissioning of some government facilities, a microcosm of shelter minded groups has sprung up. These vary from communities in old ICBM installations to old ammo depots. This is a new model to look at for underground bunkers and underground bunker prices. For example, you can buy into an underground bunker for sale for $35,000 (for 2,000 square feet of bare space) from the Terra Vivos community. A quick Internet search will reveal several communities that cater to those looking to buy into more than just a private bunker. Survival Condo has doomsday bunkers for sale with 1,800 square feet of fully furnished living space in an Atlas ICBM silo for $3,000,000. The complete silo will sustain 75 people for 5 years. If you plan on going this route please carry out your due diligence. You will be buying into a community, not just a bunker. What is the review process for new members? Especially if you are cohabiting in a single structure. What will the leadership structure be and are there any limitations or restrictions on your activities or voice in the community? Make sure you are not signing up for a post-apocalyptic HOA. Easy Cellar will also show you how a veteran, with only $421, built a small nuclear bunker in his backyard. There are as many options for a bunker as there are design ideas that you can come up with. Not the least of which is the cost. 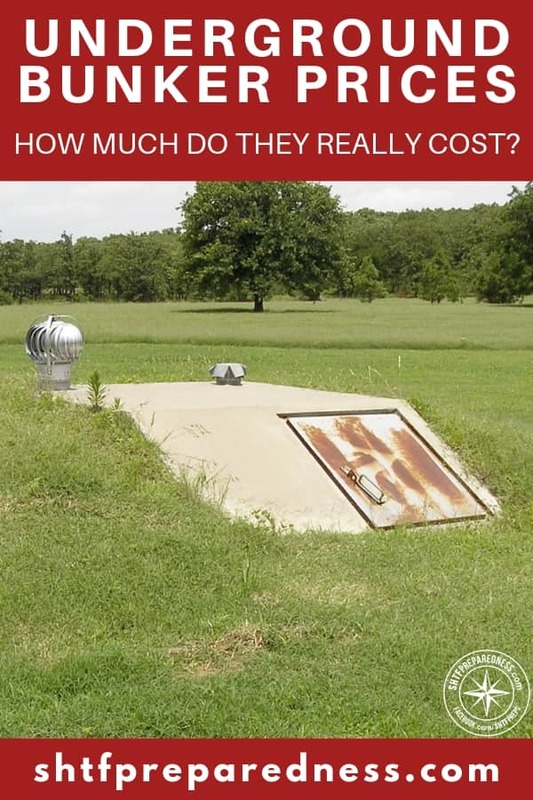 Whether you are planning for a budget storm shelter for $5,000, your own doomsday bunker for around $25,000, or you are digging deep for that million dollar luxury bunker this is a serious decision requiring serious thought, planning, and execution. Whatever path you walk down towards your bunker it is a preparation that will secure the future of you and your loved ones against anything society or Mother Nature can throw at us. Choose wisely!